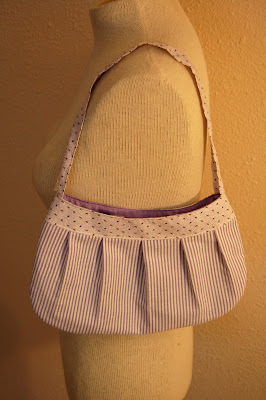 I've been sewing up a storm lately. I'm on a roll and feel like I can't stop! Warning: If you are my sister and want to be surprised for your birthday, do not continue to scroll. 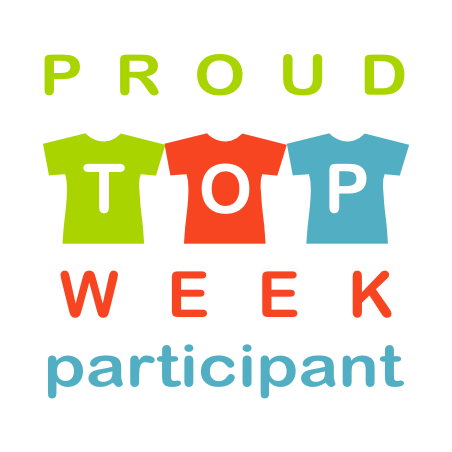 And now, I'm going to participate in Spring Top Week, over at Rae's. 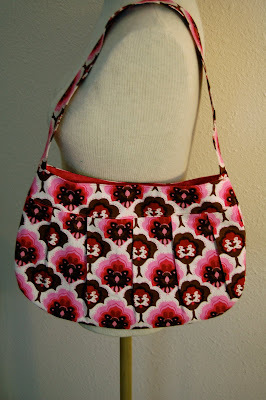 Now that birthdays are under control, I'm going to sew for me, me, me. Beautiful work, as always!! And do you read the Selfish Seamstress? Your last line just reminded me of her, her anti-sewing-for-others haikus are hilarious. FYI when your putting little things in teags bag for the plane, she loves chapstik. Cant wait to see you! Your things are beautiful...I found you randomly on a military wife blog...I look forward to following you!! !